If you live in Denver, Colorado or anywhere in the surrounding area, you likely use your fireplace frequently during the winter. 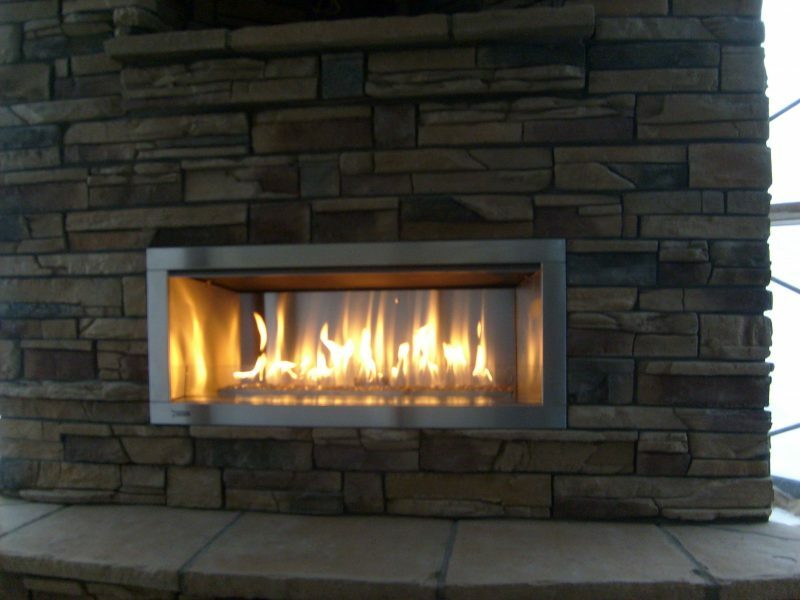 Particularly if you use a gas fireplace, it’s easy just to turn it on, and suddenly you have a fire. So for individuals new to owning a gas fireplace, here are some tips for cleaning the fireplace periodically to keep it running efficiently. Double-check that the gas valve is in the ‘off’ position. Additionally, all fireplace components should be cool to the touch. Clear the burner area of any dust, debris, and spider webs that may have accumulated. Using a vacuum cleaner with the brush attachment will help clear away any of dirt that may be there. If you have the type of gas fireplace that has loose rocks, cover the vacuum cleaner nozzle with a loose-weave cheesecloth, so you don’t accidentally take in rocks. Be very careful when handling gas logs—they can be very fragile. Take each log outside and use a wide paintbrush with soft bristles to very gently brush off any dirt that has accumulated. This is also a good time to inspect the logs for any damage, at which point you should call for service. 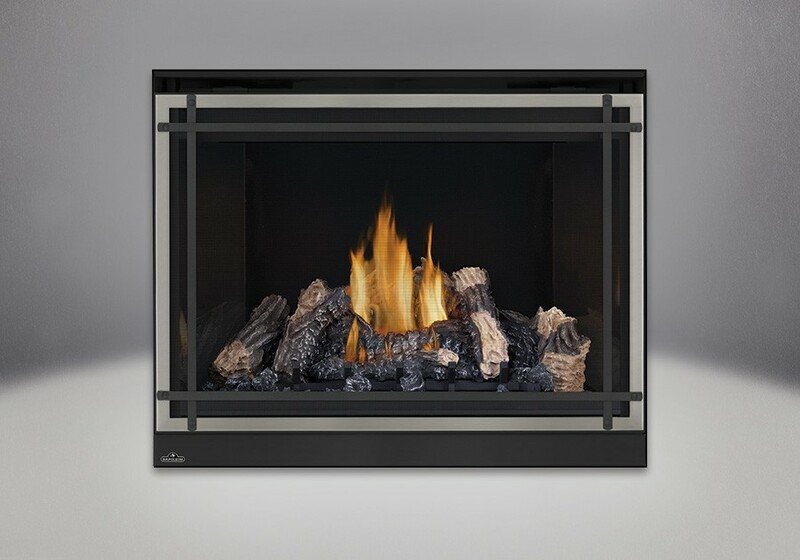 If you’re interested in investing in a gas fireplace or you have questions or concerns about your current fireplace, contact Hi-Tech Appliance to talk to a gas fireplace service repair technician.